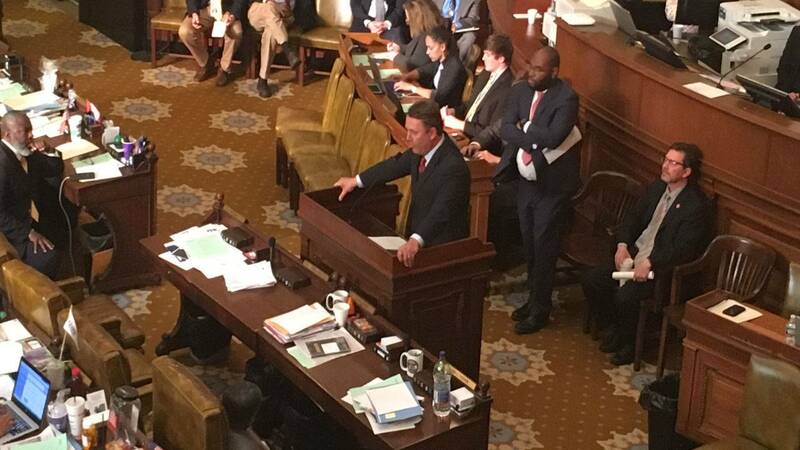 Criminal justice advocates in Mississippi are applauding legislators for passing a reform bill that's designed to keep more people out of prison. The measure is headed to the governor's desk for his signature. But one group says more must be done.